USADA is responsible for the results management and adjudication process for athletes participating in Mixed Martial Arts, under the UFC, thereby providing important independence and removing any potential conflicts of interest from the UFC. USADA communicates with athletes regarding test results as well as handles cases resulting from any potential Anti-Doping Policy Violations (ADPVs). The results management process is designed to protect the rights of clean athletes and preserve the integrity of competition; hold accountable those athletes looking to cheat through the use of dangerous, performance-enhancing drugs; and ensuring only those athletes guilty of ADPVs face sanctions. 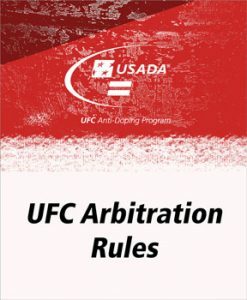 USADA works to achieve a transparent and fair results management and adjudication process in accordance with well-established procedures as outlined in the UFC Anti-Doping Policy. 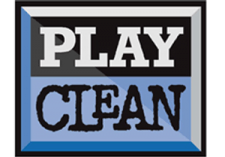 Report the abuse of performance-enhancing drugs in sport in an effort to protect clean athletes and promote clean competition.